Here is one dozen Easter Cupcakes. They are white cake with buttercream frosting and fondant Easter details. I was super excited when of my favorite clients (Miss Meri!) 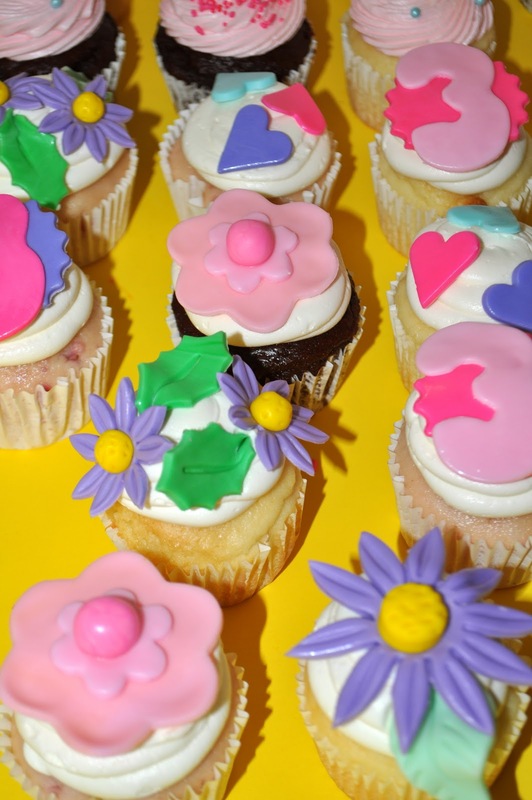 placed an order for "springtime" cupcakes. She showed me some awesome giant tissue paper flowers she was making for the graduation party she was throwing, and I immediately thought of this design. 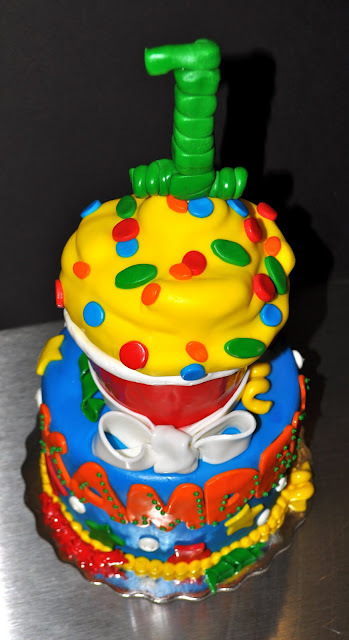 It is one of my favorite buttercream techniques for cupcakes! The cupcakes are lemon with lemon buttercream, coconut with buttercream, strawberry with strawberry buttercream and chocolate with buttercream. 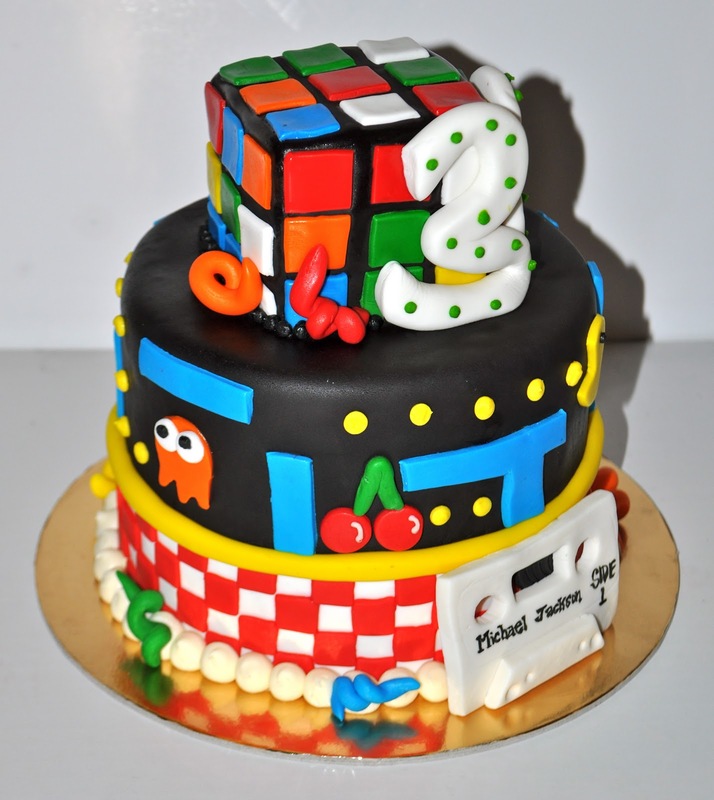 This cake was made for Mira Vista Country Club's celebration of 3 years being member owned. It is a 12", 10" and 8" cake- white with chocolate buttercream filling and buttercream frosting. The other details are made out of green and purple fondant. 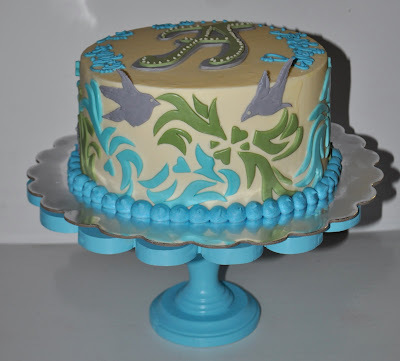 This cake was for a 65th Birthday Celebration! The theme of the cake was camo and hunting. It is a chocolate chip cake with chocolate buttercream filling, buttercream frosting and covered in camo fondant. The leaves and deer head are also fondant. Mini Cupcakes for Colette's Bridal shower. They are confetti with buttercream frosting and red velvet with cream cheese. 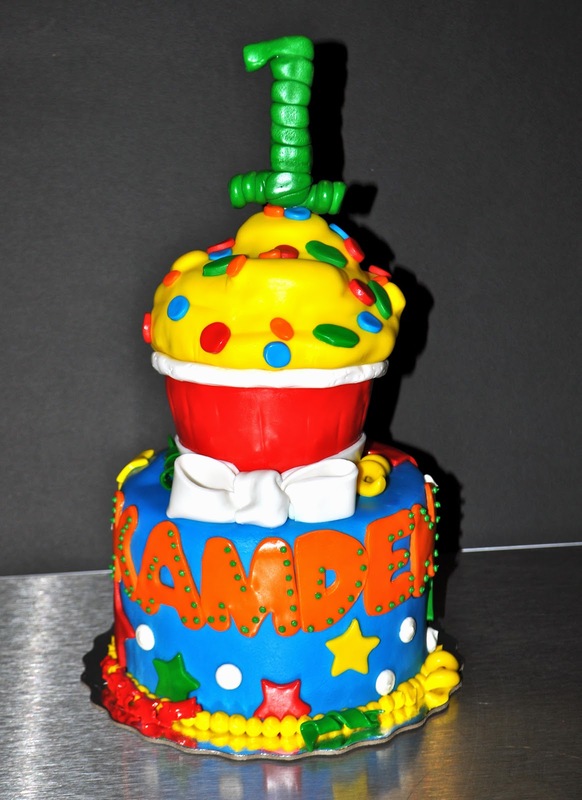 Here is a cute little cake for Kamden's first birthday. It is actually for a photo shoot- This must be a new trend because I have received a few requests for this lately. 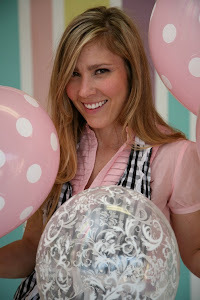 You take your smash cake and get professional photos the "smash-age"! It sounds fun to me...! 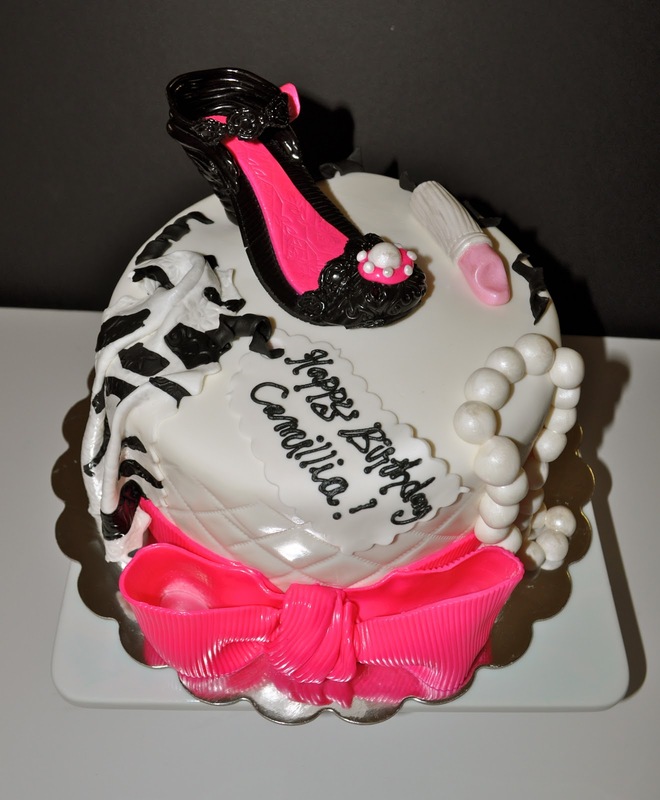 The cake is white cake with buttercream filling, frosting and covered in fondant. Here is 16 cupcakes for a 2nd Birthday at the zoo this weekend! The cupcakes are vanilla bean with buttercream frosting, and lemon with lemon buttercream frosting. So Leah's Sweet Treats will be featured in the May Issue of Indulge Magazine among some other foodies (and then hopefully republished later in the Star Telegram) and I just dropped off this awesome cake to the Star Telegrams offices to be photographed for the issue! 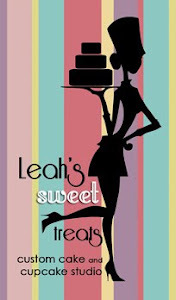 I'm not sure how much will actually be published about Leah's Sweet Treats or if they are taking a variety of pictures and which will be chosen, but let's hope this cake makes it to print! They requested a "Springtime" theme since it is the May issue so I decided to go with a flower pot theme with tons of bright flowers and "springy" colors. 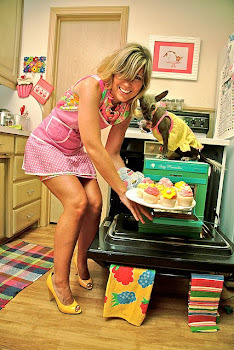 I have to admit I am really in love with this cake and this is kind of "me in a nutshell" when it comes to cake artistry. This is the kind of project I loooove to do, and having no restraints is always a plus! In honor of my awesome friend Jackie "Jackleen" Collins I had to put some cute little pink lady bugs crawling around. 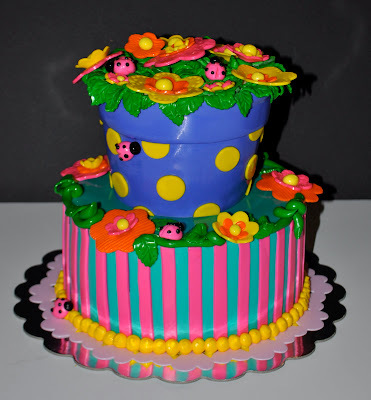 It is a real cake- the flower pot is confetti with buttercream filling and the bottom tier is chocolate chocolate chip also with buttercream filling. The cakes are covered with fondant and all the leaves/flowers/ladybugs are also made out of fondant. Woohoo! Progress has been made at the storefront!! 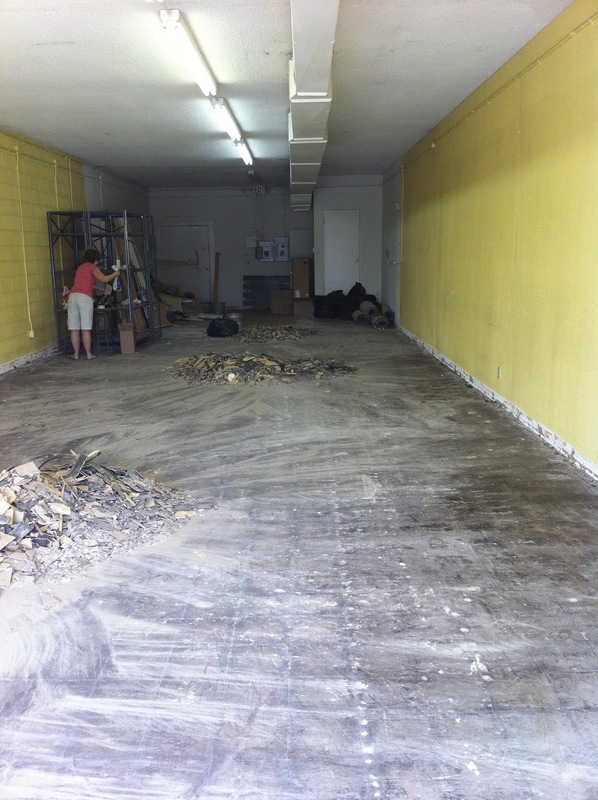 The carpet (and tiles that were underneath) have been pulled up and the paint colors have been chosen. 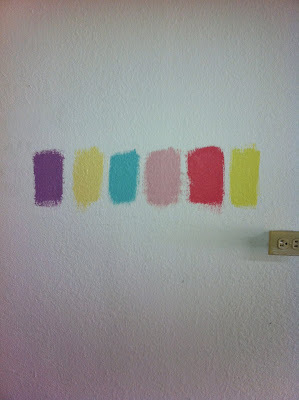 Pfffh you thought I could narrow it down to one or two colors??? Try 6! It's going to be super cute, retro chic! The plans were finally finalized and should be submitted this week. If all goes well everything should move forward smoothly and swiftly so let's all hope so!! This fun little cake is for an 80's themed 30th birthday party. 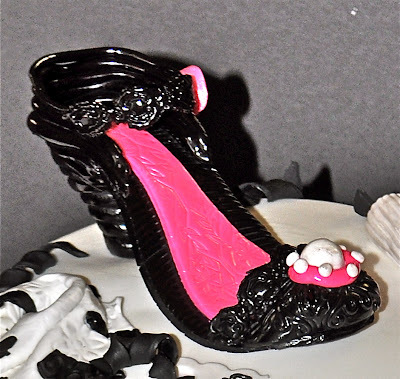 The cake is red velvet with cream cheese filling, buttercream frosting, covered in black fondant and all fondant details. The Rubik's cube is also red velvet cake and the cassette tape is made out of gumpaste. Tubular! 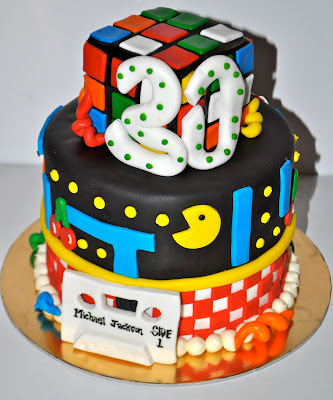 I’m sorry I haven’t emailed you earlier, but I just wanted to thank you so much for the 80’s cake!! It was amazing!! I loved it and my husband loved it!! He was really surprised!! Thank you so much, it definitely made his birthday. You are so talented!!! Thanks again!! 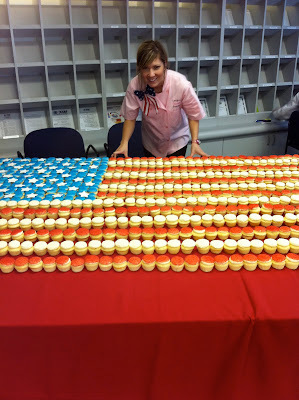 Here is a combination cake and cupcake setup for a Bridal Shower. The design of the cake is based off of the invitations. It is an 8" confetti cake with buttercream filling and frosting with fondant birds and damask cut out pattern. 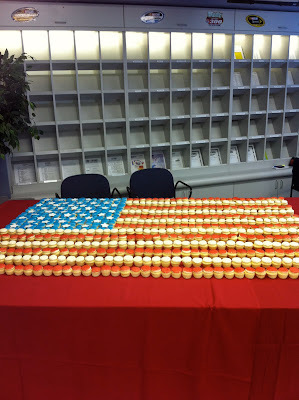 The cupcakes are one dozen confetti with buttercream and red velvet with cream cheese and matching fondant decorations. Here is one dozen "pinked out" cupcakes for an office party baby shower! (It's a girl, can you tell?) 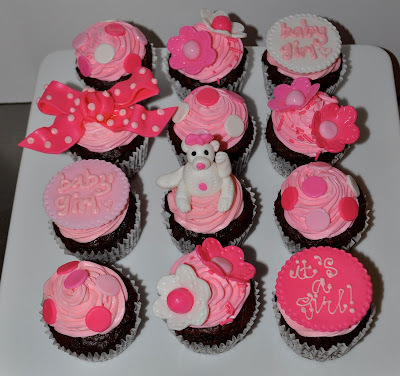 The cupcakes are chocolate chocolate chip with pink buttercream frosting and fondant flowers, polka dots, teddy bear, bow etc. 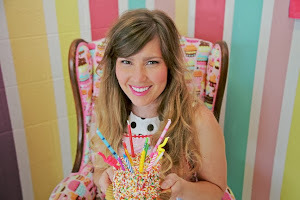 This cake and cupcake combination was based off the "Disney Fairy" theme! The cake is an 8" strawberry cake with buttercream and fresh strawberry filling. 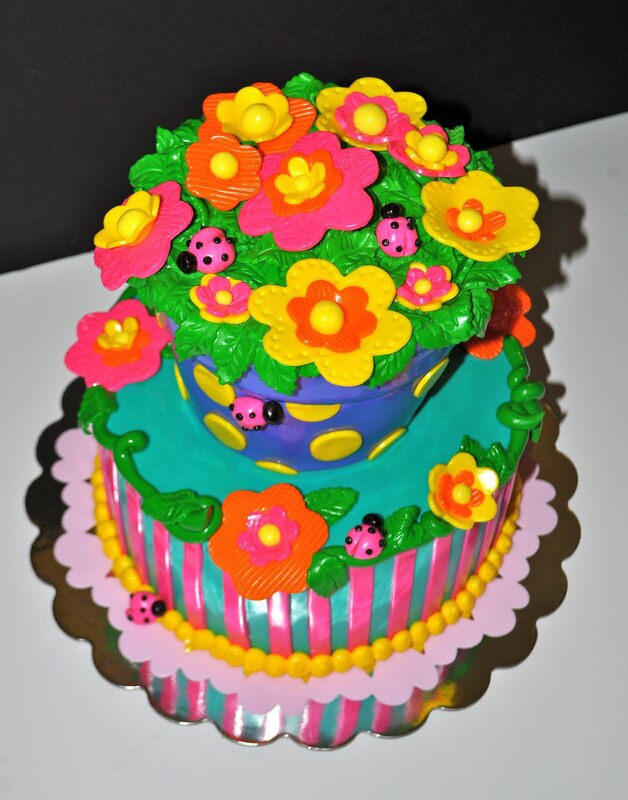 It is covered in a teal buttercream with fondant flower, ladybug, and leaf details. There is room left on top for mom to put the fairy figurines and candles! 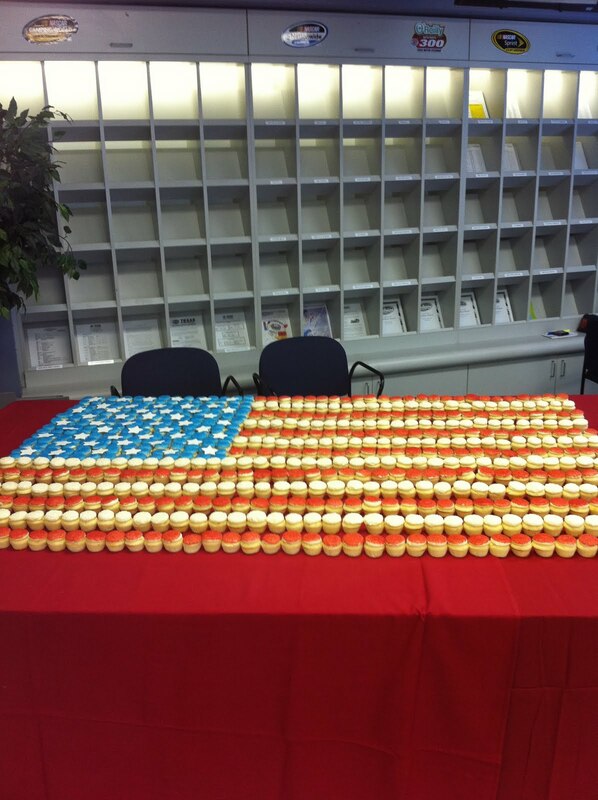 There are 3 dozen cupcakes- chocolate, white, and strawberry with buttercream fondant details. How cute are these little mini's?! They are for Kalin's Housewarming party, half red velvet with cream cheese frosting, half white with buttercream frosting. 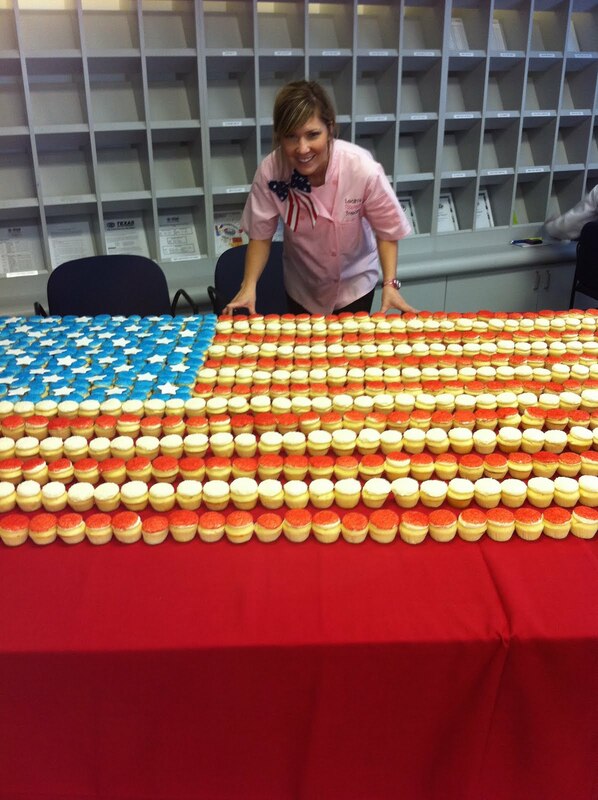 Here is 2 dozen mini cupcakes for a Princess Birthday Party! They are chocolate and white cake with buttercream frosting and fondant details.